First Aid Accident & Emergency offers Advanced Resuscitation training on the Gold Coast. This comprehensive Oxygen and Defibrillation course is combined with CPR to give patients the best chance of resuscitation. Provide Advanced Resuscitation HLTAID007 also incorporating HLTAID001 Provide cardiopulmonary resuscitation (Provide CPR training). In this video FAAE Director, Scott Whimpey, introduces us to the Provide Advanced Resuscitation training course. This course is designed for First Aiders to advance their skills in automated external defibrillation, mechanical resuscitation and oxygen delivery. To provide participants with an understanding of the fundamental principles and practical knowledge that can be applied to save and preserve a life in accordance with the Australian Resuscitation Council (ARC) Guidelines. First Aid Accident & Emergency offers the best interactive advanced resuscitation course on the Gold Coast. This course is recommended for people that are looking at a higher level of care such as Life Guards, Nursing staff or Fire fighters. Participants in First Aid Courses by First Aid Accident & Emergency must be 14 years of age and older and require a consent form by legal guardian if under 18 years of age. Participants must have adequate communication skills and understanding to complete the course (English language, numeracy and literacy). If participant does require support please contact our head office so arrangements can be made. The courses held by First Aid Accident & Emergency are not physically extensive, however participants will be engaged in role plays and will need to perform CPR reenactments for a full 8 minutes. If you feel you may have some difficulties with mobility or performing basic tasks, please contact our head office for more information. $95.00. In order to receive this concession fee, a valid concession card and ID must be presented to our First Aid Accident & Emergency instructor on the day of the course. We have an extensive range of student resources available here for all participants. It is recommended to complete some general research prior to the course to gain the most out of your First Aid training. 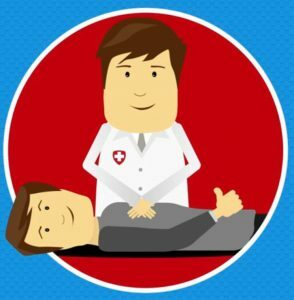 First Aid Accident & Emergency provides the highest calibre of First Aid instructors, all of whom are involved in the medical and First Aid industry outside of our training facility. We provide participants with experience and hands-on knowledge which is incorporated through all of our First Aid courses. To ensure our participants receive the best possible education in First Aid, we offer assessments in several mediums such as written, oral, practical, role play and interaction with equipment which would be used in potential First Aid situations. 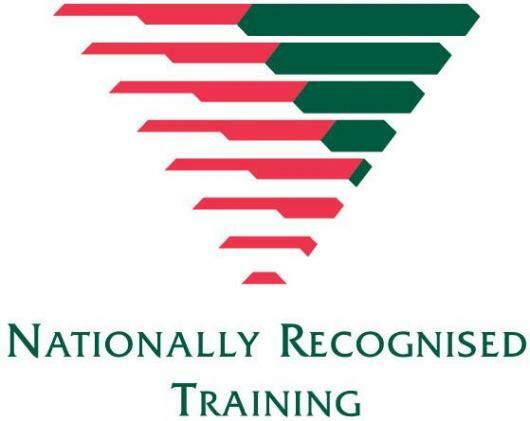 We understand that all of the information may be difficult for some participants to recall which is why we offer follow up training at no cost until the participant is adequately trained and comfortable with their First Aid skills. Competency acquisition every 12 months as per the Australian Resuscitation Council Guidelines. Charts, posters, guides and other great tools for emergency preparedness. AED (Automated External Defibrillator) wall sign to indicate location of AED in your home or workplace. DRSABCD procedure for life support. A step-by-step guide to correct Stroke First Aid procedure.